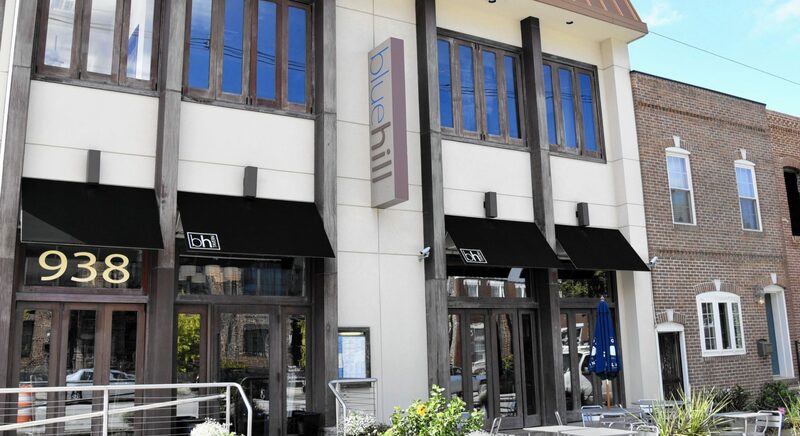 Blue Hill Tavern is a New American Cuisine restaurant located in the Brewer’s Hill neighborhood of Baltimore, Maryland. Adjacent to Highlandtown and Canton, and a stone’s throw away from Federal Hill, Fell’s Point, the Inner Harbor and more, Blue Hill Tavern offers delicious modern dinner and lunch cuisine, on- and off-site catering, private event space, and a delicious full-service bar. Our address is 938 S Conkling St, Baltimore, MD. Use the form to contact us with any questions, or call us at 443-388-9363. We look forward to having you dine with us soon!